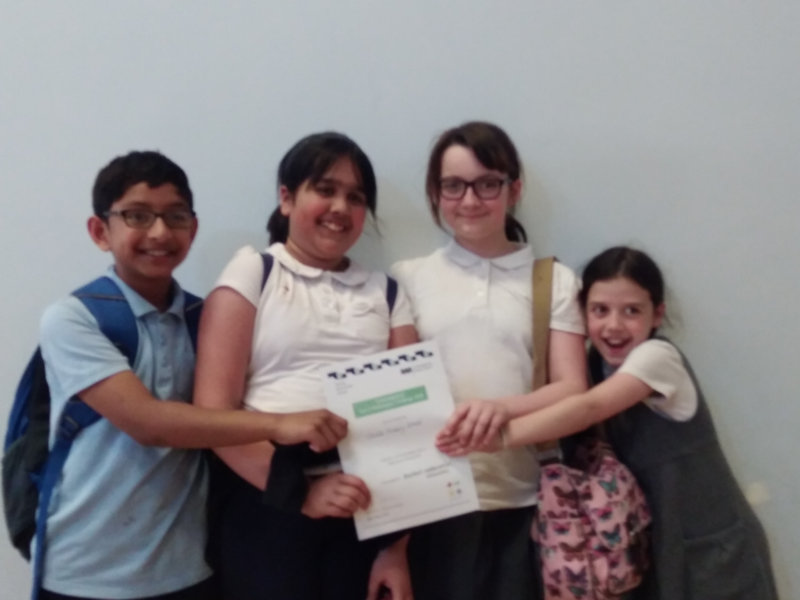 Well done to the year 5 pupils who represented the school so well at the recent Maths Challenge. Our students were commended for their excellent use of mathematical vocabulary over several very challenging rounds of complex maths puzzles and problems. Mrs Lightning and Miss Brimson feel that you should be very proud of how well you represented the school.